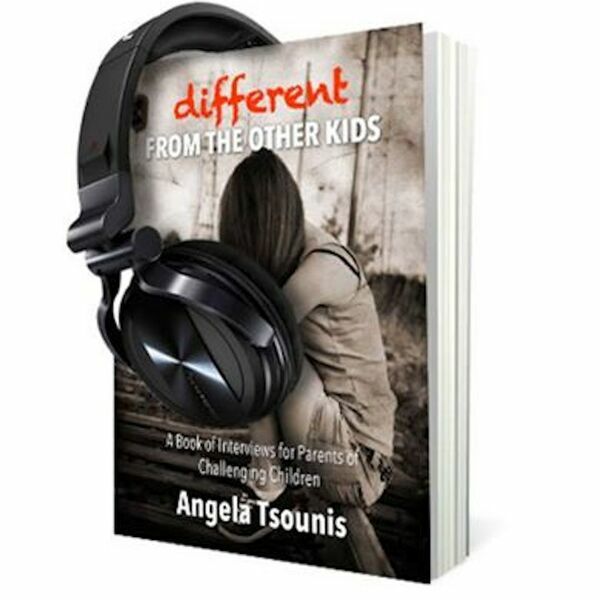 In this episode we sum Atticus' other two conversations with a circle back to what we at "Different from the Other Kids" believe to be cornerstones of having not only great mental health, but great overall health in general. We talk to Atticus regarding the changes he made to his life to help him deal with his challenges. Join us in this week's brand new interview with Atticus detailing the final steps of his journey as he made major changes to his life. Easy tenets, such as eating right, exercising and thinking positively have the ability to change lives, especially someone who faces challenges.